Elysium WoW – Fresh New Website & Shop! 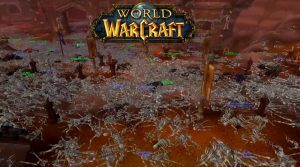 Dalaran-WoW – Experience increase in Battlegrounds. Atlantiss – Spine & Madness of Deathwing is here!